Carl McCoid, best known as the 43-year-old obsessed with Miley Cyrus, is making headlines again for his expressive tattoos now saying he no longer is a fan of the pop star. 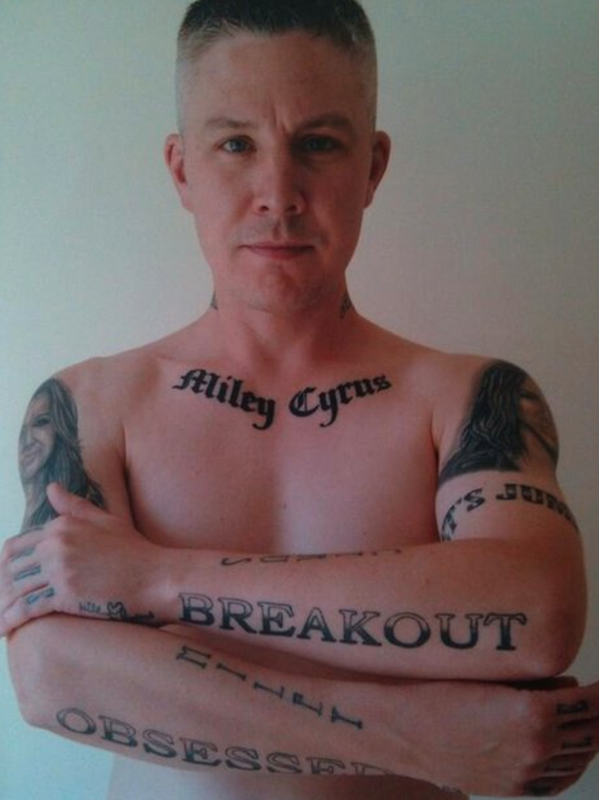 His ink honoring Cyrus flooded the media in 2013 but McCoid claims his obsession has damaged his reputation and love life. 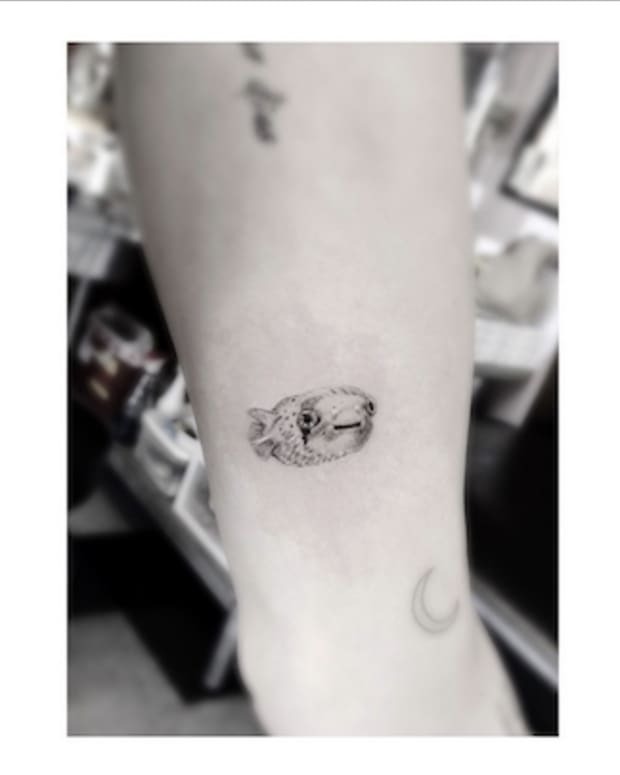 The recently divorced father of three, who also named one of his daughters after the 23-year-old pop star, told The Daily Express, "The conversation just seems to be centered on [the tattoos] and it just gets boring. I feel like I can&apos;t move on." His decision to remove the ink is based off of more than his failing love life, he isn&apos;t proud of Miley&apos;s recent behavior. "She used to be the girl next door but she&apos;s losing a lot of fans," he said. Cyrus won&apos;t be disappointed in losing McCoid&apos;s support. In 2015 she acknowledged his ink telling reporters, "He has like 18 pictures of my face and they&apos;re really ugly." 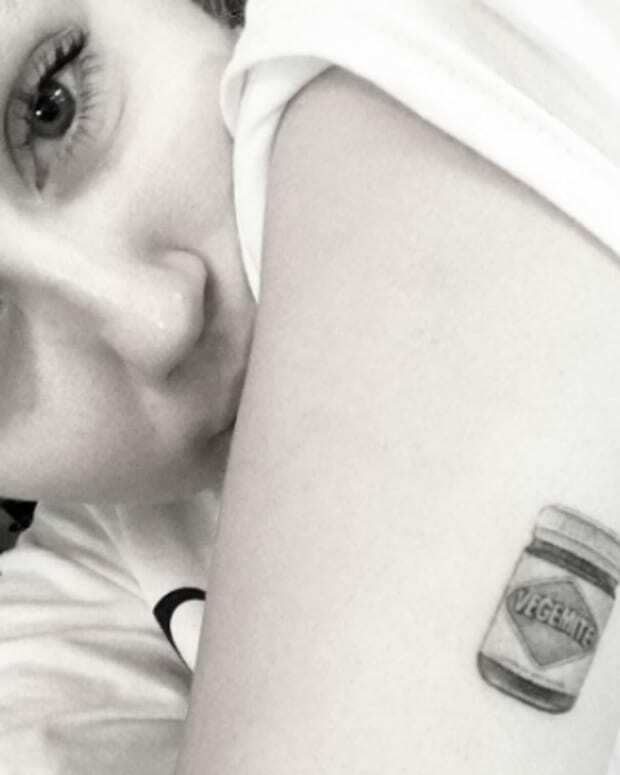 The Bridlington, Yorkshire man first got an Cyrus-inspired tattoo in 2010. 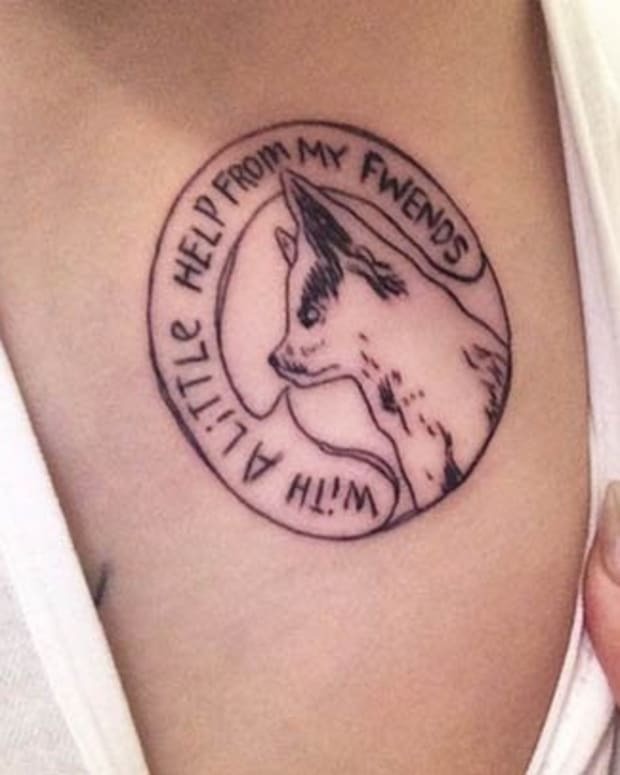 In June 2015 he set out to get laser removal but has since gotten a few covered up to avoid the excess pain and time that comes with removing tattoos. In May 2016, McCoid began laser removal on his largest portrait of the artist resting on his torso. The start of the removal "really hurt," he said. "It was ten times worse than getting them." 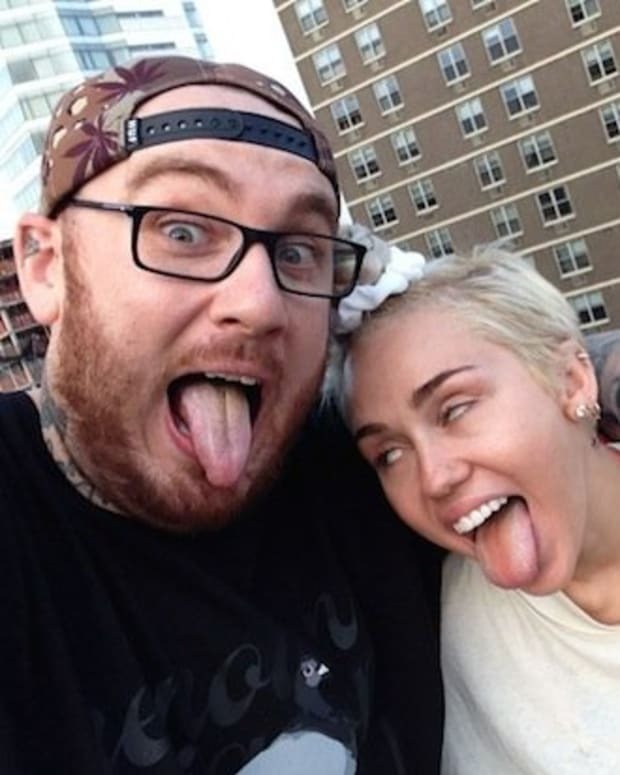 McCoid said he feels "set free" since he started removing and covering up his Miley ink. The ex-fan spent nearly $5,000 completing his collection, unfortunately it will cost nearly double that to get the tattoos properly removed and covered up. Good luck. 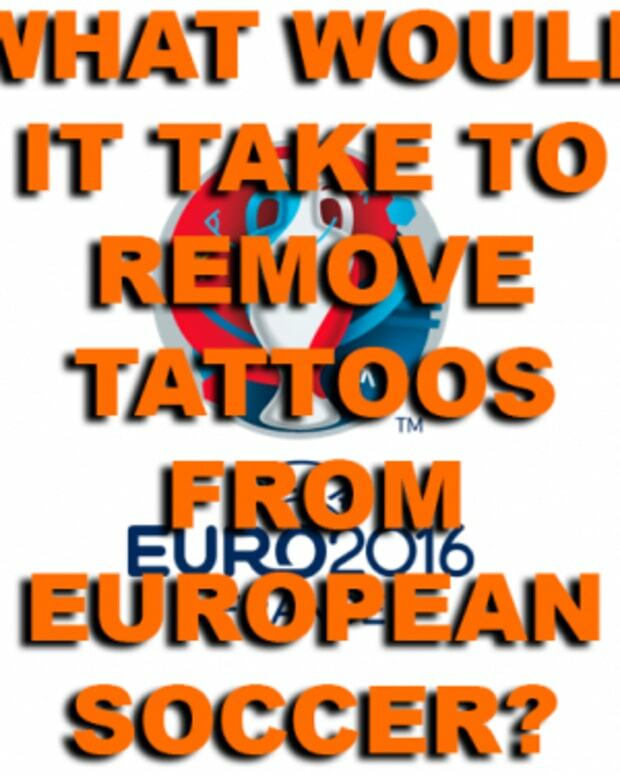 Check out McCoid&apos;s tattoos below. McCoid has the pop star&apos;s name tattooed across his collar bone and portraits of her on his left and right shoulders.